Based on the first of the best selling tryptic of teen books by Suzanne Collins (try saying that three times quickly), The Hunger Games world exists in the post-apocalyptic nation of Panem. Once a year in every district of the nation, one boy and one girl aged 12-18 are drawn from a lottery in their area and sent to face off against teens from elsewhere in a televised arena spectacular/fight to the death. So – it’s like Big Brother, but with less annoying people and a scarier outcome. 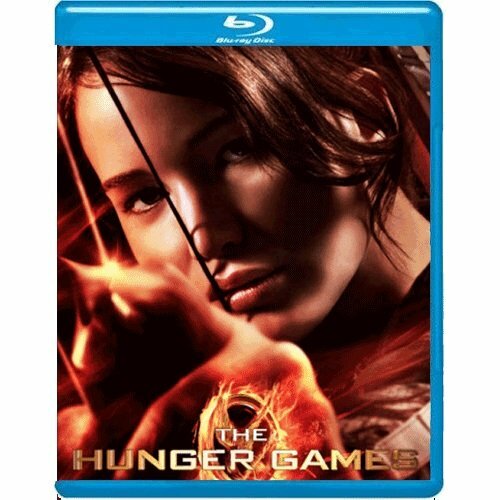 The story is told from the perspective of the hero, Katniss Everdeen (Jennifer Lawrence), a resourceful young woman who keeps her struggling family alive via her hunting skills. Katniss enters the games voluntarily and since at least one of you may have no idea why, I’m not going to divulge here. Thankfully, unlike Twilight, the actors in The Hunger Games are not as wooden as your every day ironing board. However, this is very much a popcorn movie which moves pretty fast, looks quite good, goes bang occasionally and before your realise it, it’s done. Sometimes, that’s all one needs in a movie. (Disclaimer: you might not to watch this if you are a big fan of the Japanese adventure thriller Battle Royale).